Rolling Green is a par 72 layout with tree-lined fairways and large greens. 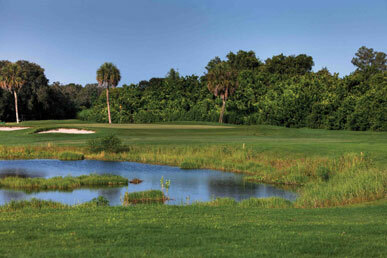 The course is known throughout Sarasota for its collection of challenging par3 holes. Rolling Green offers four sets of tees. The course plays to nearly 6,500 yards from the back tees with the forward tees playing about 5,000 yards. Excellent condition with the friendliest staff in Sarasota. Great place to hold a tournament or weekly leagues. Rolling Green Golf Club includes a driving range as well as separate putting and chipping greens to practice your short game. The practice facilities are maintained to closely match the actual playing conditions of the golf course. If you're looking for a place to improve your game, we have the facility to do it.